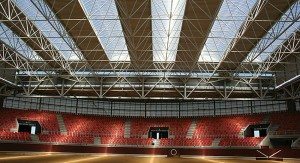 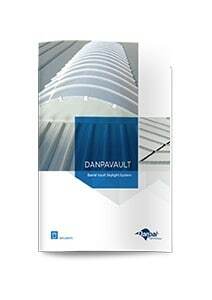 The Danpavault Barrel Vault Skylight System combines all the advantages of Danpalon® together with a skylight of unlimited length, offering easy integration with various roof types including profiled metal and concrete. 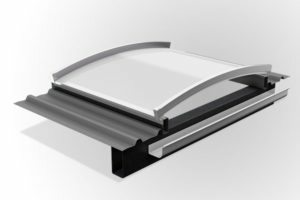 Danpavault’s unique structure transmits an even diffusion of natural light, delivering superior durability, thermal insulation and extended UV protection. 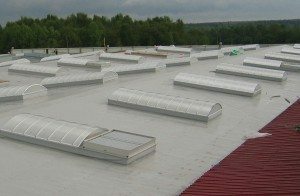 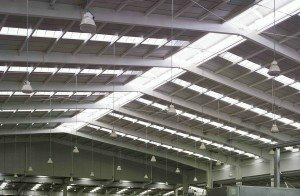 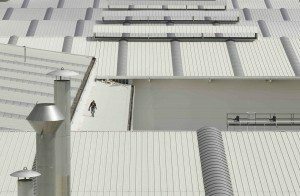 The Danpavault system can be installed as a self-supporting skylight or over a metal structure covering a large range of radii and spans. 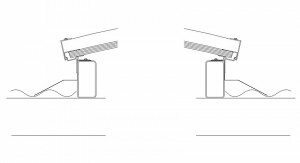 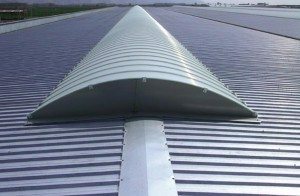 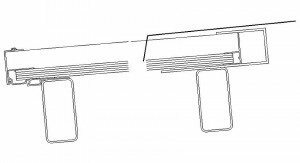 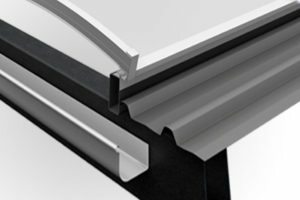 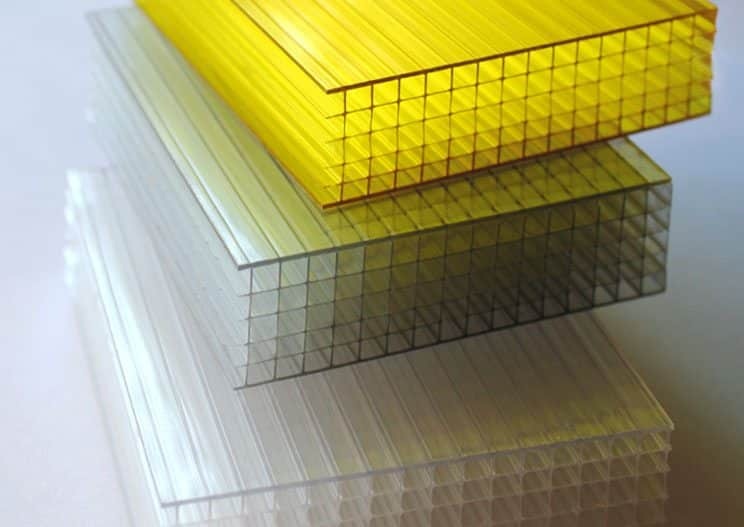 It can be installed over small or large spans by adding aluminium framing options, such as spacers, bars or connectors. 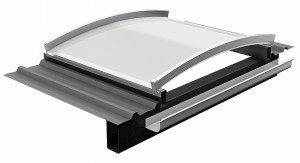 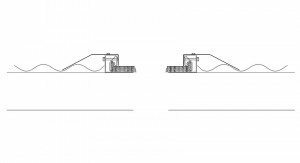 The Danpavault Barrel Vault Skylight System provides a skylight of an unlimited length, offering easy integration with various roof types including profiled metal and concrete. 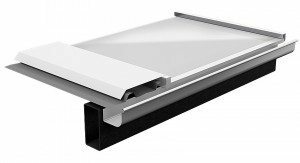 The Danpavault system can be installed as a self-supporting skylight or over a metal structure, covering a large range of radii and spans. 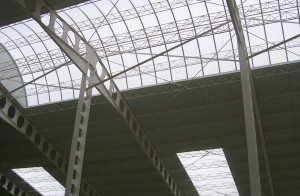 It can be installed over small or large spans by adding aluminium framing options, such as spacers, bars or connectors. 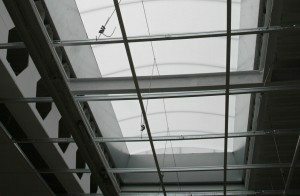 Danpavault’s unique structure transmits an even diffusion of natural light, delivering superior durability, thermal insulation and extended UV protection. 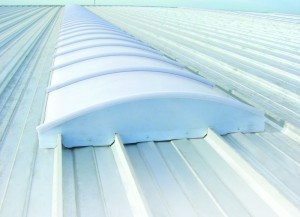 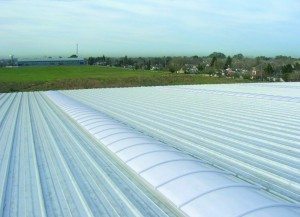 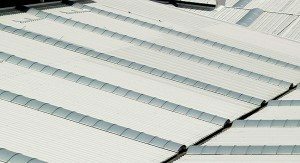 Due to the tightness between the vertical supports, Danpalon® Microcell offers the highest resistance to impact and hail damage. 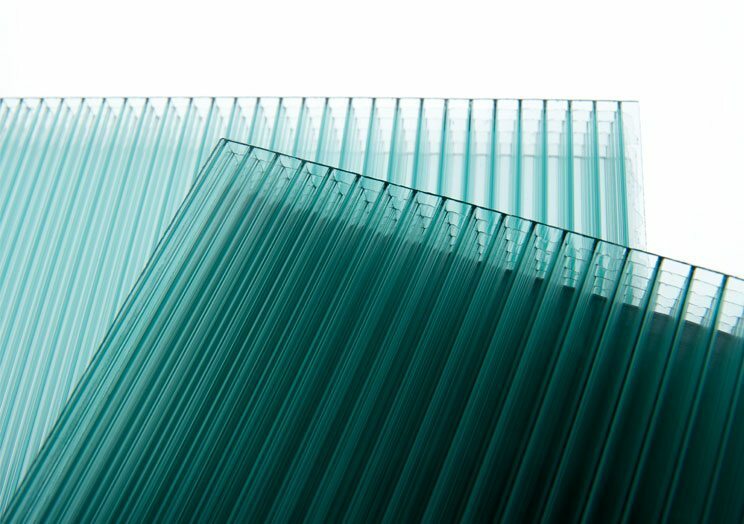 The high concentration of cells provides Danpalon® Microcell with improved mechanical properties and rigidity.